Very nice looking hat. I have been given more compliments on this than any other hat ive owned. Very good quality and nice fitting hat. Shields high! This is a great hat! It's not too tall so as to rest over my ears. It's well made and comfortable to wear. 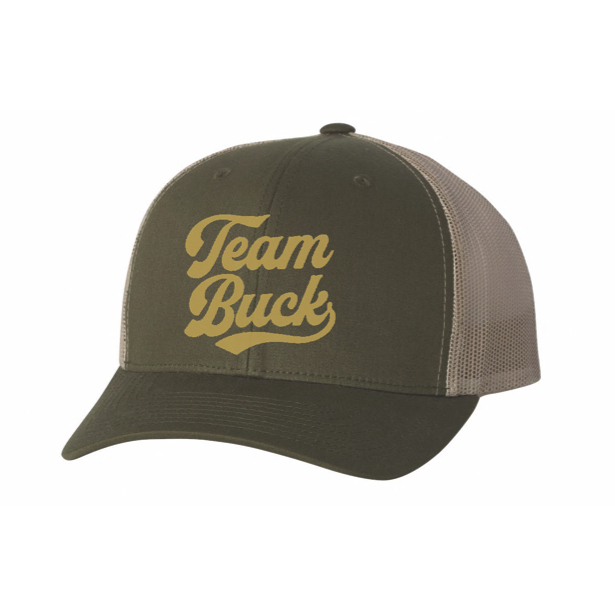 I recommend supporting Team Buck by purchasing the Team Buck Hat! Shields High!